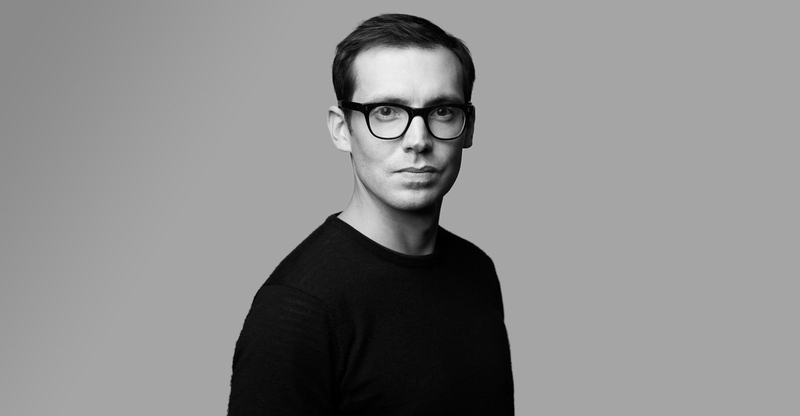 Established in 2005 in the heart of London, Erdem is a ‘ready-to-wear’ brand. 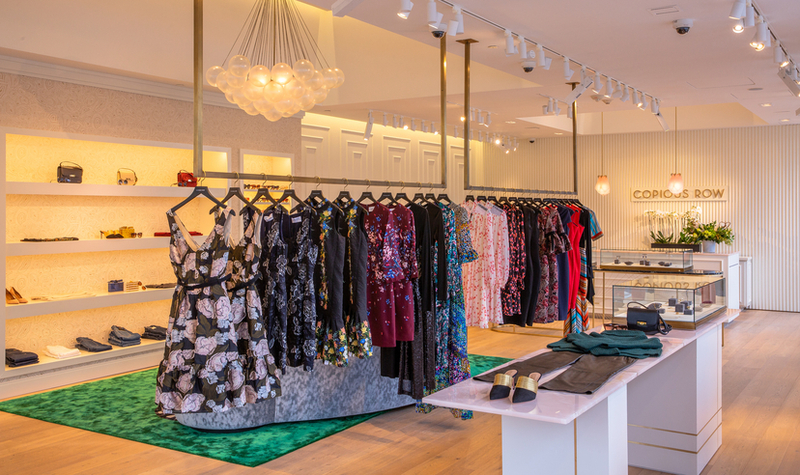 Created by founder Erdem Moralioglu, Erdem is known for its versatility and femininity fashion forward prints. It’s all about mixing the bold with the delicate, which is so easily reflected in his collections. Originally an e-commerce store, Moralioglu launched his first flagship store back in 2015 in London’s Mayfair.